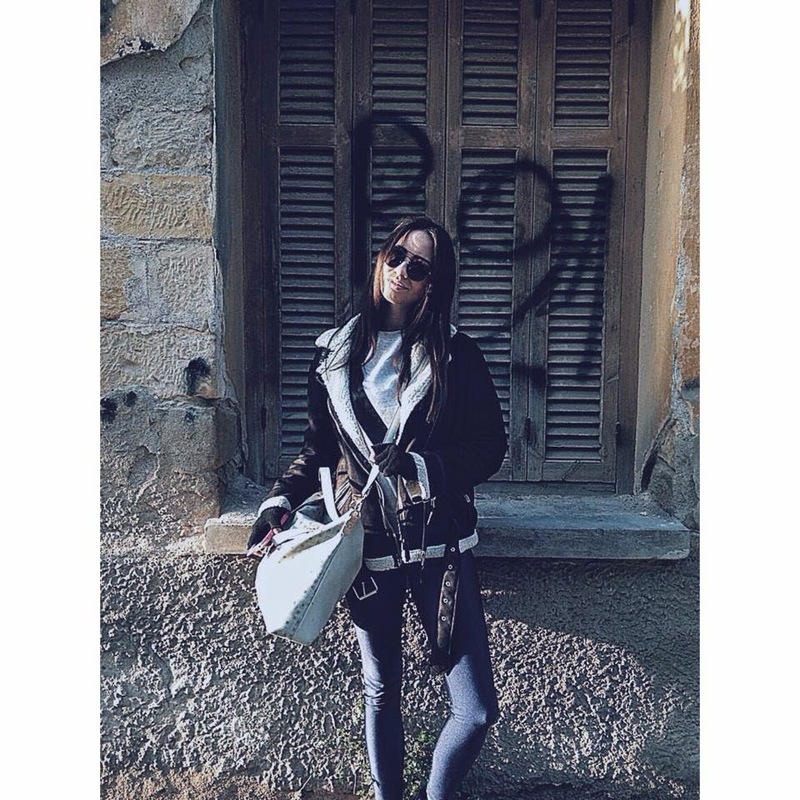 tags, aviator jacket , beige aviator jacket , mom jeans , nike air force 1 , outfits , sammydress στις 12:32 π.μ. Hello guys how are you?I feel great.I don't know why.But these days i have so much positive energy in me and i don't know even why? !Isn't that strange?Positivity is also one of my new year's resolutions.Also another one is to don't get upset with things and people that will and cannot change.I hope that i will stick to it no matter what.So this is me 2 or 3 days ago.Sporty yet chic and comfy most of all.And don't think of the checked wrapped around the waist, shirt as only an accessory,if you're cold when you're out get it off your waist and wear it as another layer like i did to protect from the cold.Hugs. 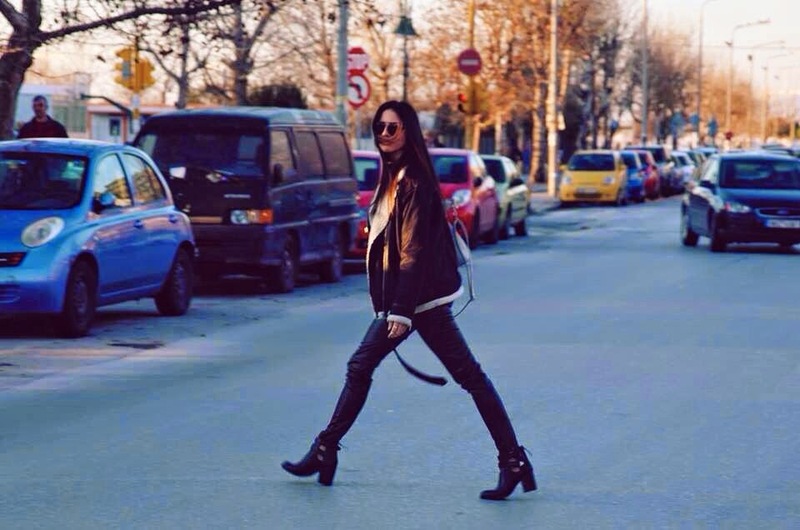 //Γεια σας!Πως ειστε?Εγω νιωθω παρα πολυ καλα.Δεν ξερω γιατι αλλα αυτες τις μερες εχω μια ανεξηγητη θετικη ενεργεια.Δεν ειναι παραξενο? !Το να ειμαι θετικη γενικα ειναι και μια απο τις αποφασεις μου για τη νεα χρονια, οπως και το να μη δινω σημασια σε πραγματα και σε ανθρωπους που δεν μπορουν να αλλαξουν.Ελπιζω να την τηρησω.Αυτα λοιπον φορουσα 2 η 3 μερες πριν.Καπως αθλητικη αλλα χωρις να χανω ιχνος του στυλ.Ποιος θα το φανταζοταν οτι θα φορουσα αθλητικα για να βγω εξω για καφε?Αν μου το ελεγαν παλιοτερα η μονη μου απαντηση θα ηταν "δεν πας καλα".Και μη νομιζετε πως το καρο πουκαμισο γυρω απο τη μεση ειναι μονο διακοσμητικο,αν ειστε εξω και νιωσετε πως κρυωνετε βγαλτε το και φορεστε το χωρις δισταγμο.Hugs. 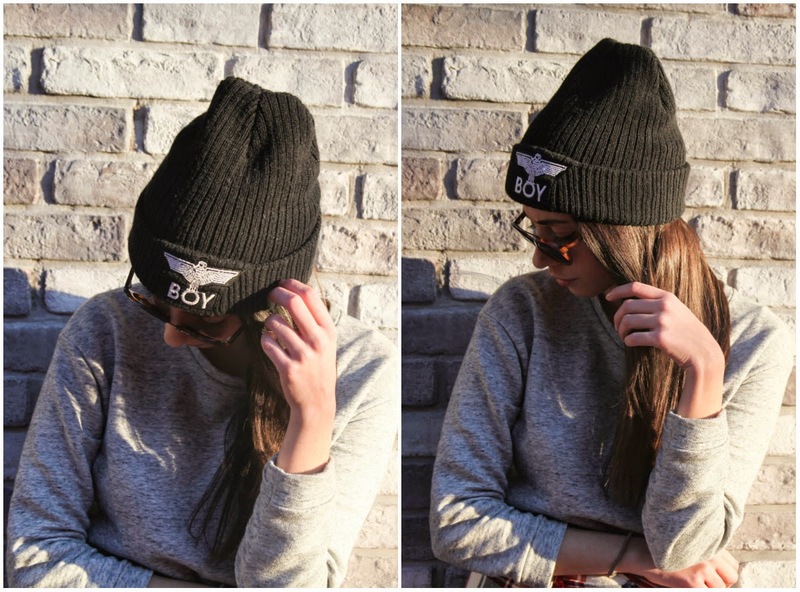 tags, aviator jacket , beanie , boy london , dope , ootd , outfits , pcp , pcpinia , swag στις 1:06 π.μ. Hello friends!Missed me?I certainly did! I am back to base until the next time. I am in a long distance relationship so this is kind of a reality to me and some of you i guess. For the time being it is going suprisingly well. I don't leave negative thoughts go through my mind and even when i do i am trying to convince myself that as long as there is LOVE anything is possible.We will talk about this matter in another post but one last thing if something distant comes up and it is strong don't leave it for something that it is close and weak. So this is me the last day before i depart for my city.A total sporty/traveling look by combining my favourite dark blue shiny PCP leggings and my favourite sweater from Ivyrevel.I seriously live in this Kingston sweater. Anyway.The only day we could take some photos was the last day before i go home.So unfair. I've been longing to take some photos there but next time i guess. These i-phone photos turned well though! 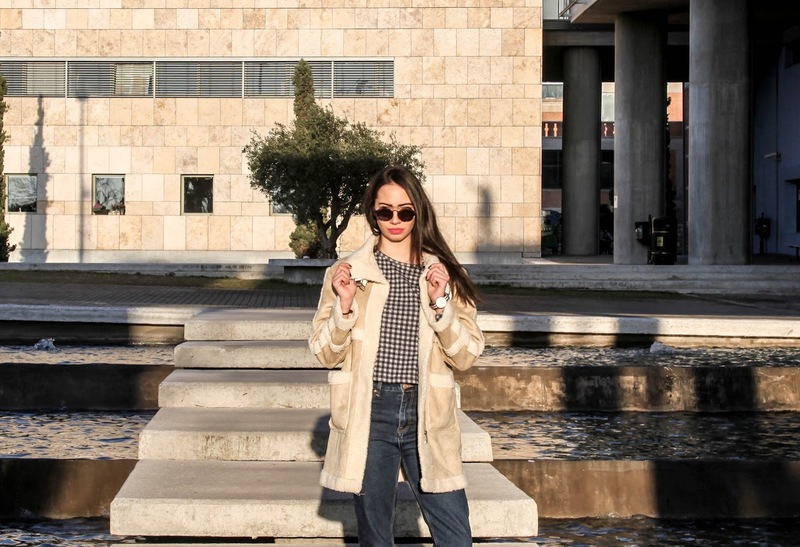 tags, aviator jacket , carpisa , fashion blogger , greek fashion blogger , ivyrevel , kingston grey , lgr , ootd , outfit , outfits , outfits 2014 , pcp , pcpclothing , pcpinia , sporty , street look , traveling στις 8:52 μ.μ. Hello there! I found this photo from last February dressed up all cozy and stuff!It got so cold,gloomy,rainy and windy out there!I don't even feel like going out to buy a chocolate or something to drink!It gets worse though!I have to delay my trip for a day cause work got cancelled for today and moved for tomorrow!So, i have to leave on Sunday morning.I hate delays so much but it's an oppurtunity to tidy my closet which is still mixed up with my Summer clothes!What are you gonna do today? 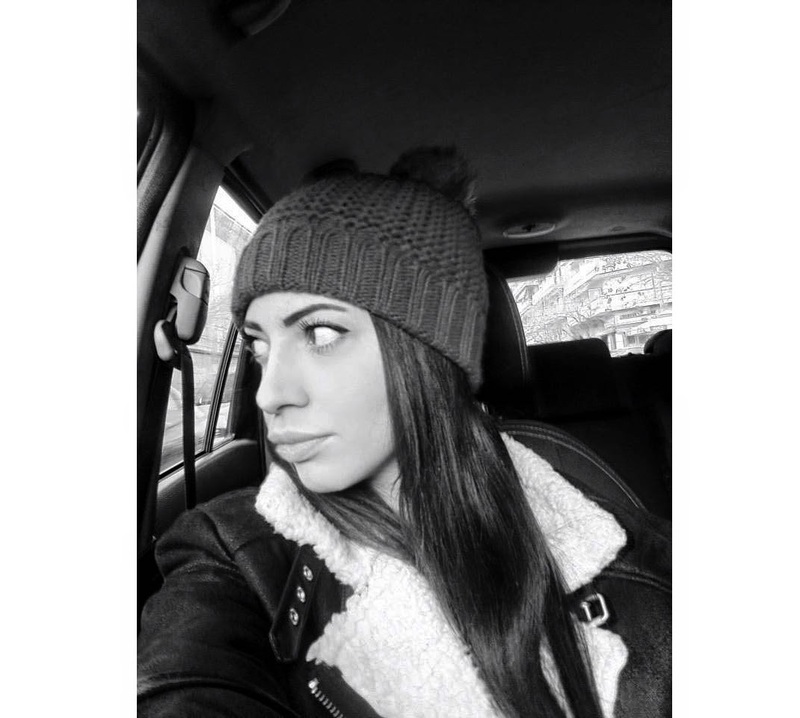 tags, accessorize , aviator jacket , beanie , Rome , tally weijl στις 8:48 μ.μ. Best jacket ever!!! It saved me those cold and windy days.The title is AVIATOR, cause this is the jacket that aviators used to wear not from Di Caprio's movie! hehe! 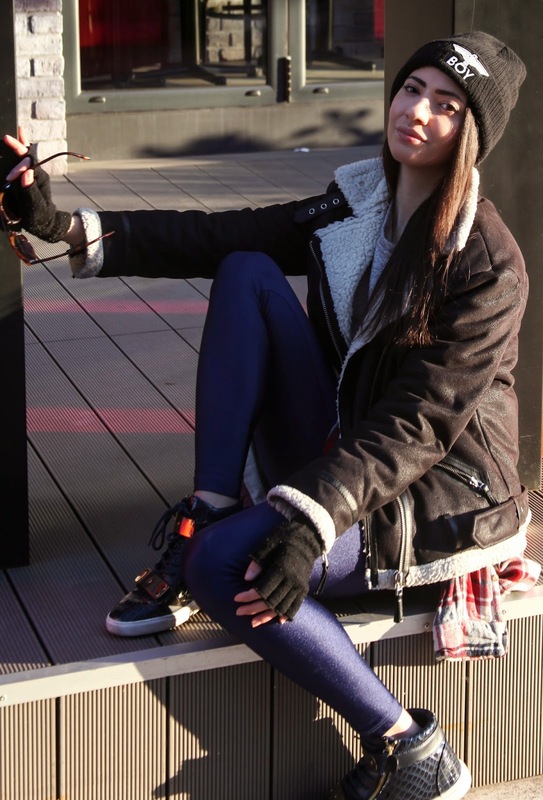 You can also see me here wearing my new high heeled cut out ankle boots which i showed you in the preview post. 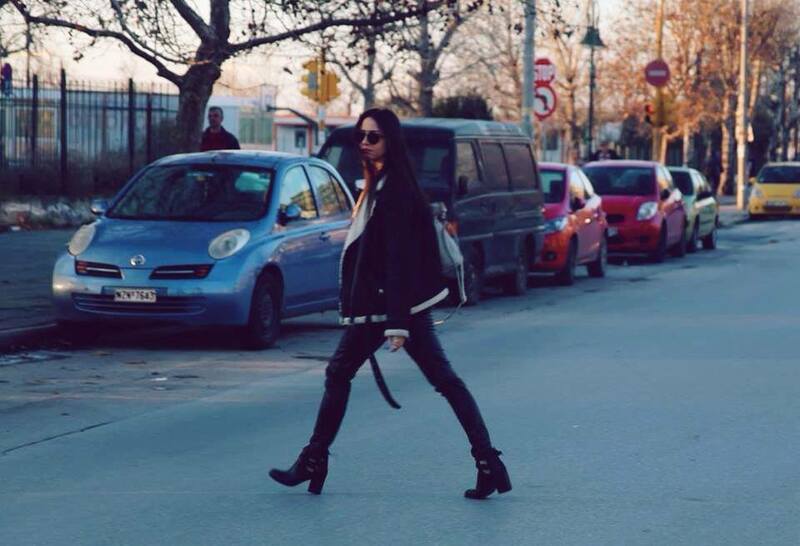 tags, aviator jacket , cut out ankle boots , leather , lgr , new in , outfit , outfits στις 12:23 π.μ. 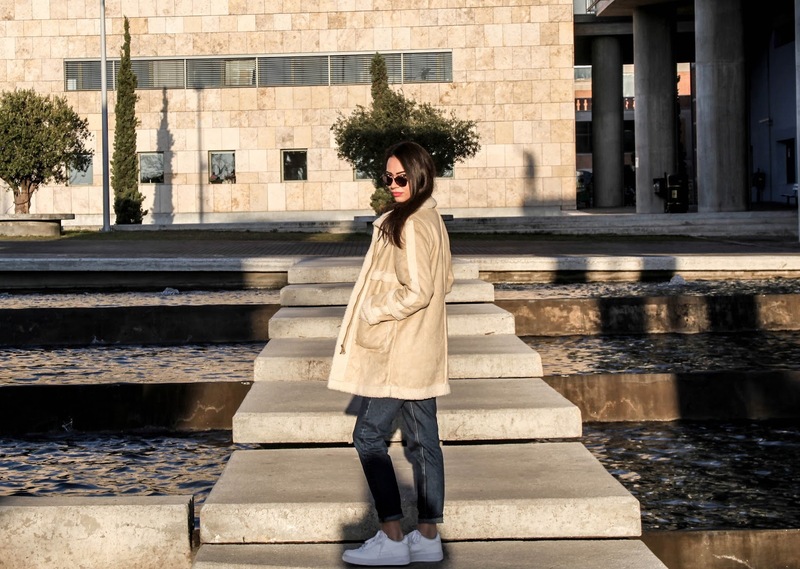 One of my favourite boughts lately is this aviator jacket i got from Rome. I wanted a jacket like this for a while now aaand here it is! ^_^ Notice that i wanted it in black not beige. So cozy and warm thanks to the sheepskin inside. You will be able to get a better look of it at some of my outfits soon. Goodnight! I am going to get ready now cause it's gonna be a long night! 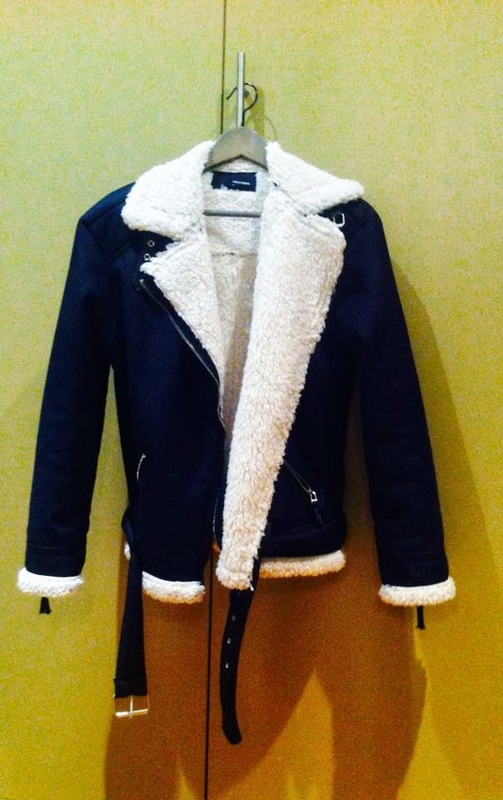 tags, aviator jacket , fashion , new in , sheepskin , tally weijl , warm , winter στις 12:13 π.μ.